Categories: Bank Of Music, West Coast | Tags: DJ KRILL, MILA J, Music, Pushaz Ink, Ty$ | Permalink. 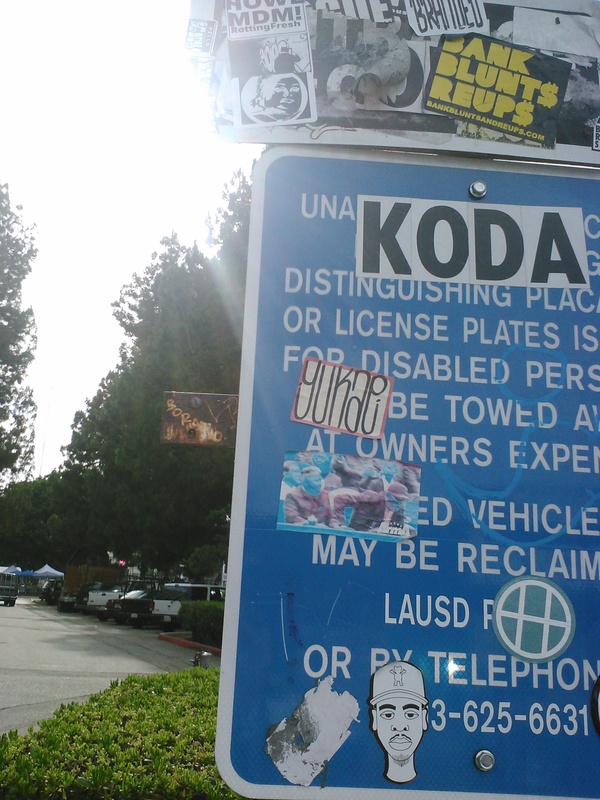 Categories: Atlanta, West Coast | Tags: B.O.B., Grand Hustle, Pushaz Ink, T.I., Ty$ | Permalink. Download And Smoke To IT HERE! Categories: Bank Of Music, Pittsburg, West Coast | Tags: @Kstylis!, Chevy Woords, DJ Mustard, Pittsburg, Pushaz Ink, Snoop Dogg, Taylor Gang, West Coast, Wiz Khalifa, Y.G. | Permalink. “LA LA” Starrring In Fergie, DJ Mustard And Y.G. 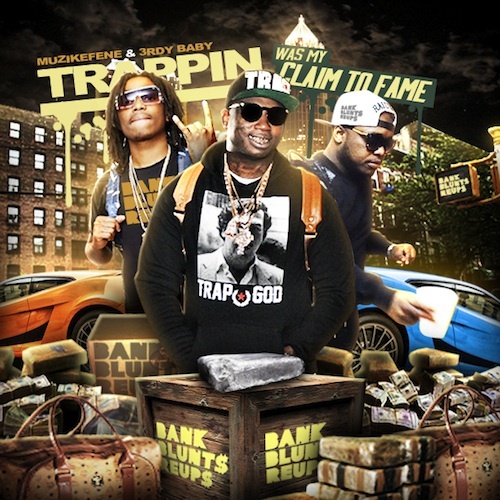 Categories: Bank Of Music | Tags: #BankBluntREUP, DJ Mustard, Fergie, Pushaz Ink, Y.G. | Permalink. YOU GOTTA BLOW A BLUNT TO THIS ONE!!! 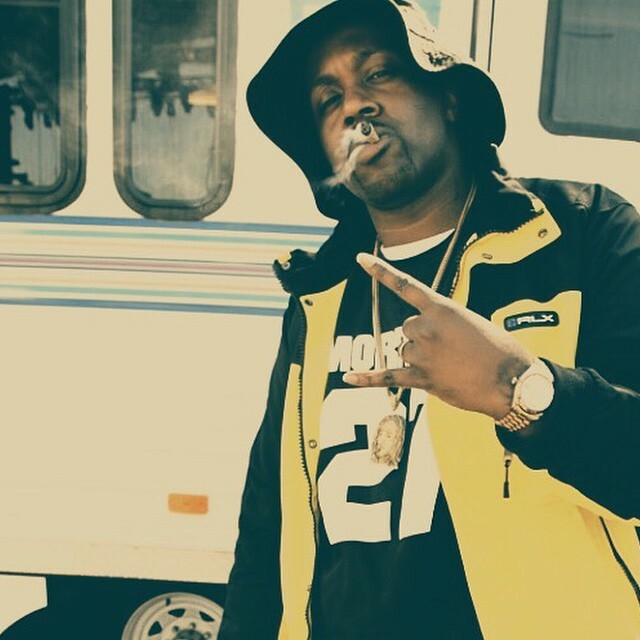 Categories: Bank Of Music | Tags: #BankBluntREUP, BankBluntsAndReUps.com, Harlem, NYC, Pushaz Ink, Smoke Dza, Smokin Song, Taylor Gang, Ty$, West Coast | Permalink. Y.G. TeeFlii And DJ Mustard Take That Nate Dogg, DPG, Snoop Dogg Sound And Give It That VHS 90s Vibe! 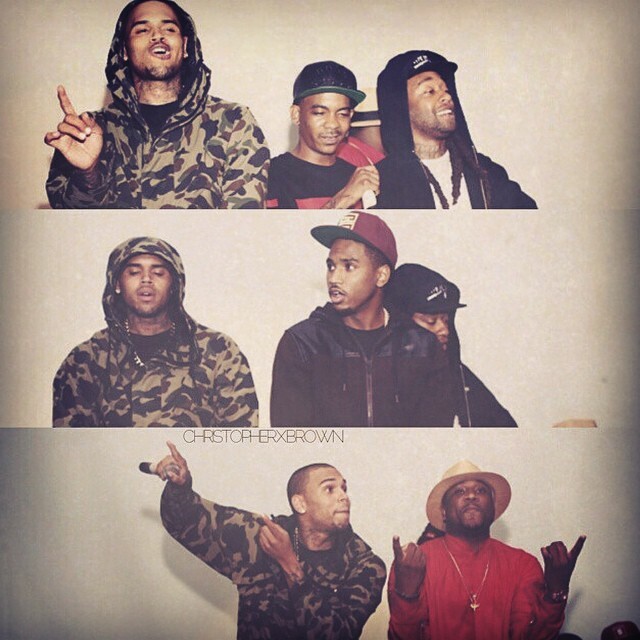 Categories: Bank Of Music, Blunt Burnin Videos, West Coast, www.BankBluntsAndReUps.com EXCLUSIVE | Tags: #BankBluntREUP, Chris Brown, Compton Menace, DJ KRILL, EML, Pushaz Ink, TeeFlii, Ty$, West Coast, Y.G. | Permalink. Problem, DJ Looney, Diamond Lane, PC AKA Project From Pushaz Ink, A.O.B. All In A Southern California Poolside Palace! 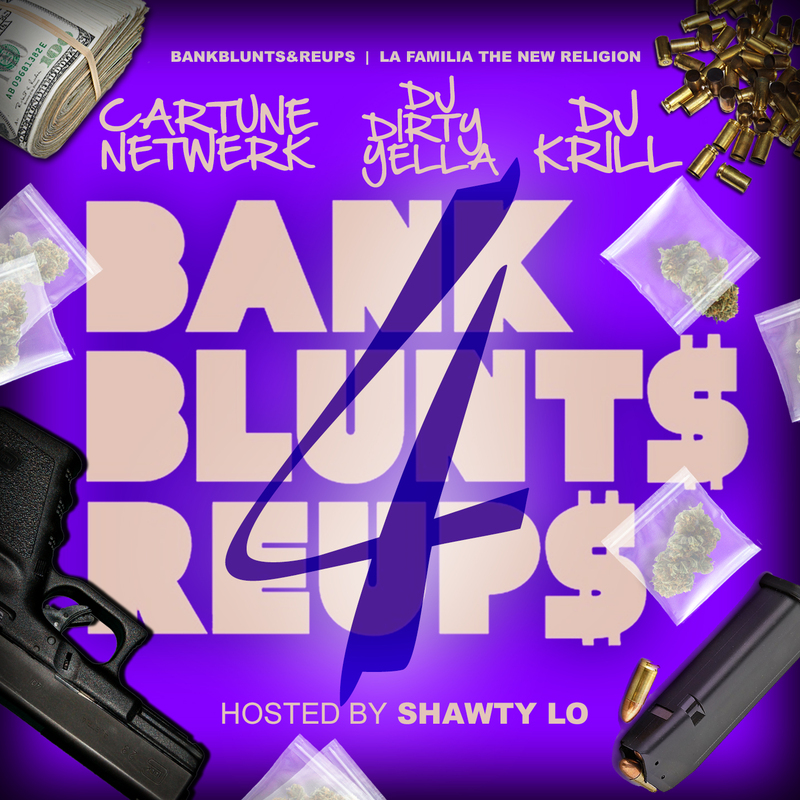 Now On Livemixtapes Download That Bank Blunts And ReUps Presents… “Summer Playlist Part 2” Hosted By Future Mixed By Cartune Netwerk, DJ KRILL And DJ Dirty Yell Download And Listen HERE! 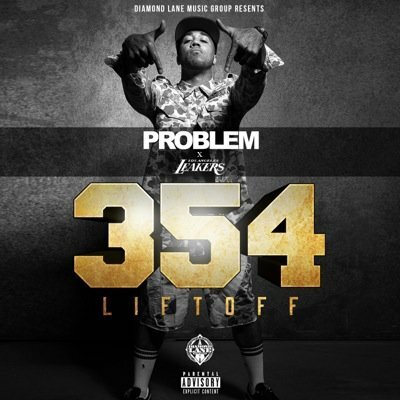 Diamond Lane Music Group Presents… Problem And The Los Angeles Leakers “354” LIFTOFF DOWNLOAD AND LISTEN HERE! 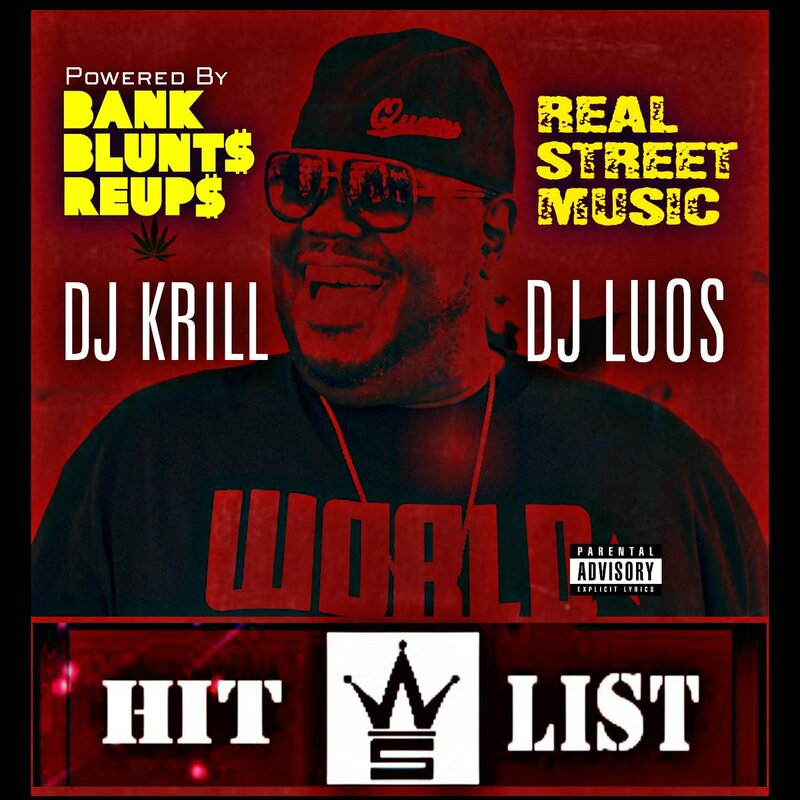 Categories: Bank Of Music, West Coast, www.BankBluntsAndReUps.com EXCLUSIVE | Tags: DJ KRILL, DJ Looney, Free Bandz, future, Problem, Pushaz Ink, www.BankBluntsAndReUps.com EXCLUSIVE | Permalink.